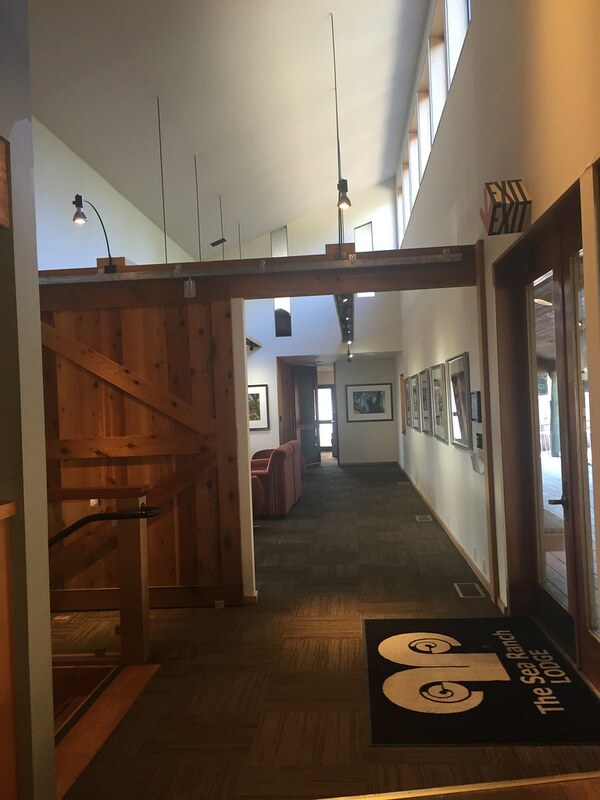 Architect and planner Al Boeke envisioned a community that would preserve the area’s natural beauty. 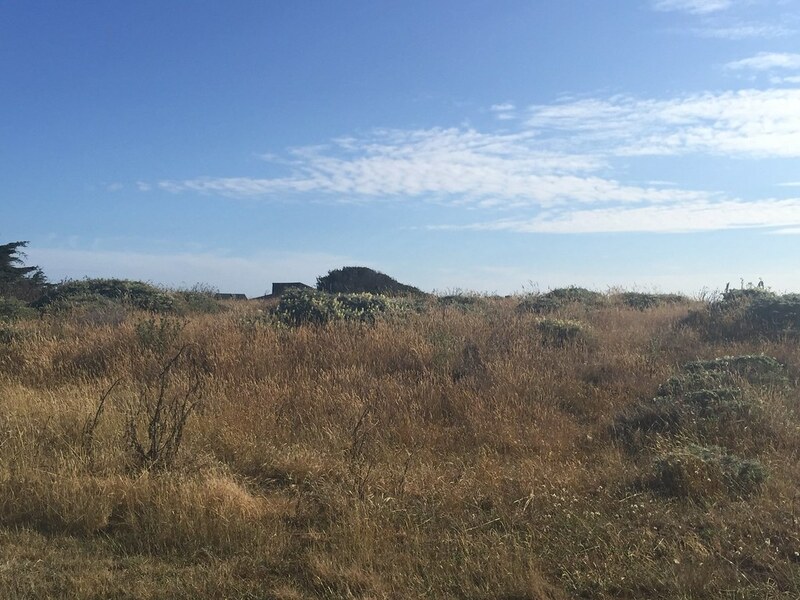 Boeke first surveyed the land in 1962. 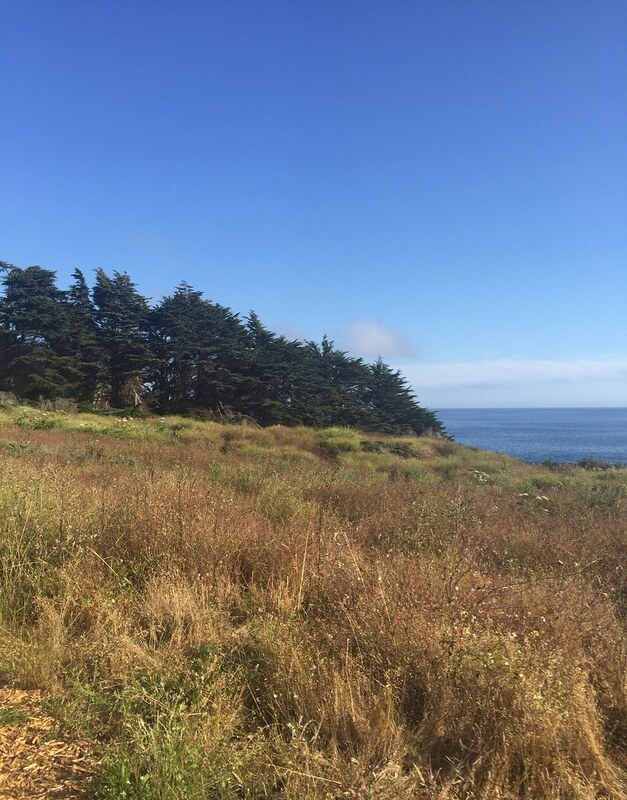 In 1963, Oceanic California Inc., a division of Castle and Cooke Inc., purchased the land from the Ohlsons and assembled a design team. 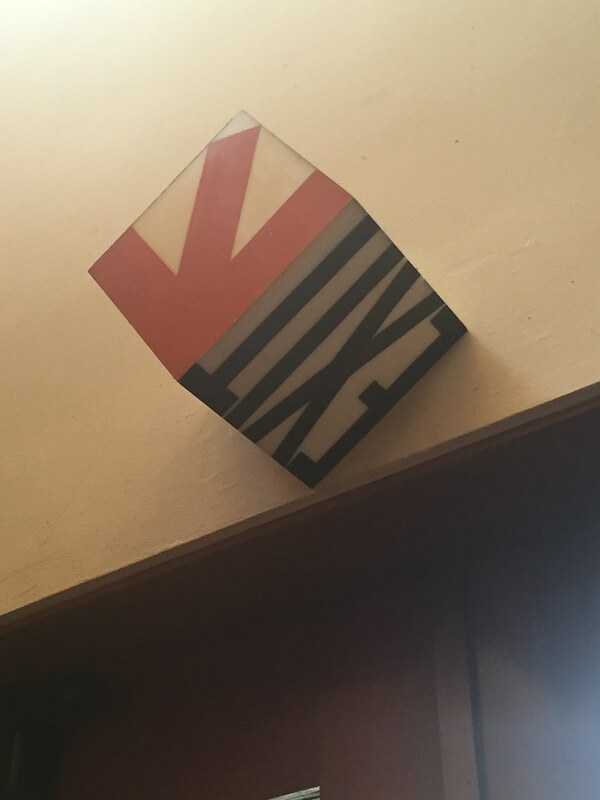 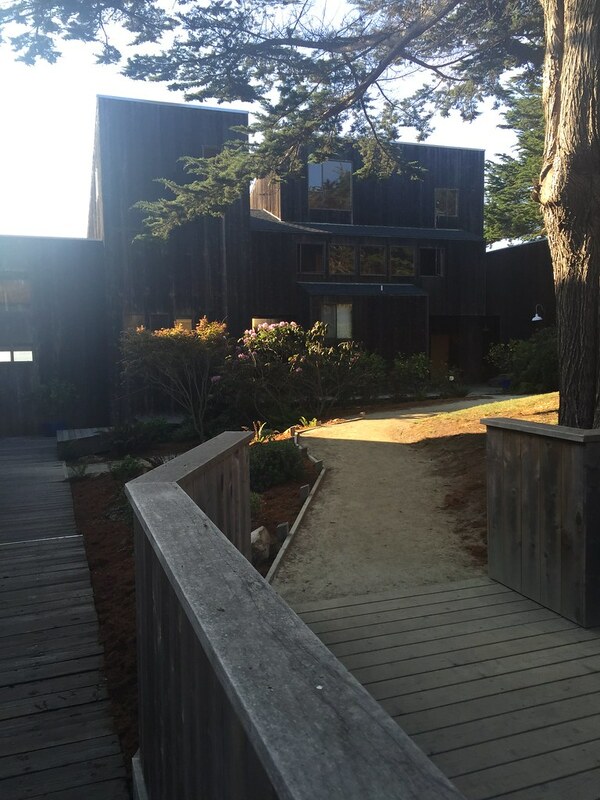 Principal designers who were recruited by Boeke included American architects Charles Moore, Joseph Esherick, William Turnbull, Jr., Donlyn Lyndon, Richard Whitaker and landscape architect Lawrence Halprin. 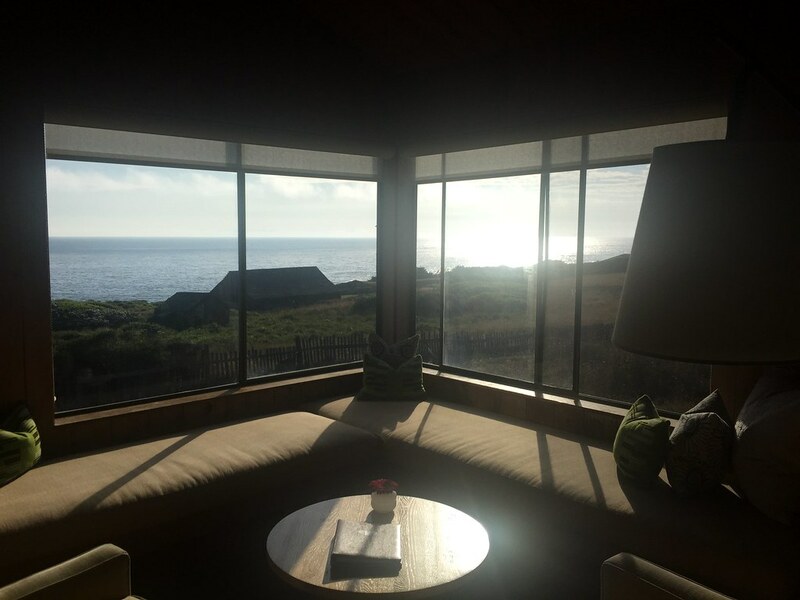 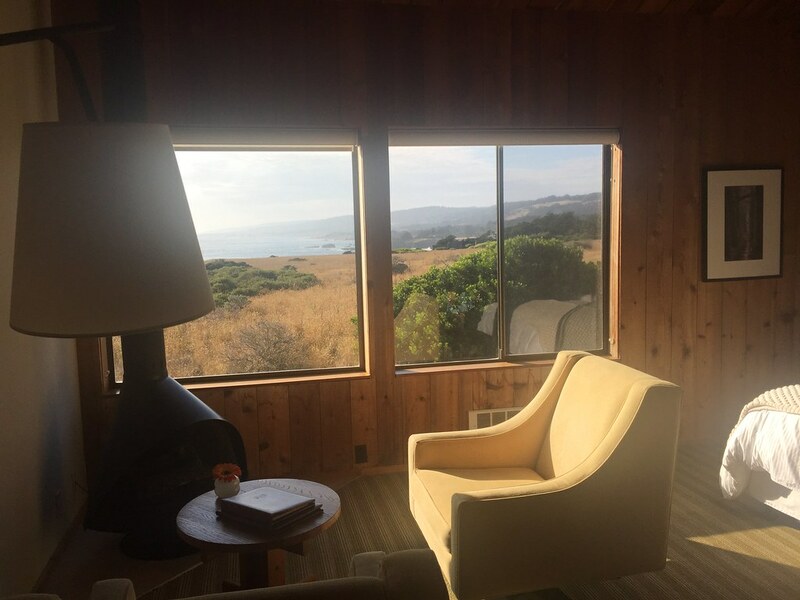 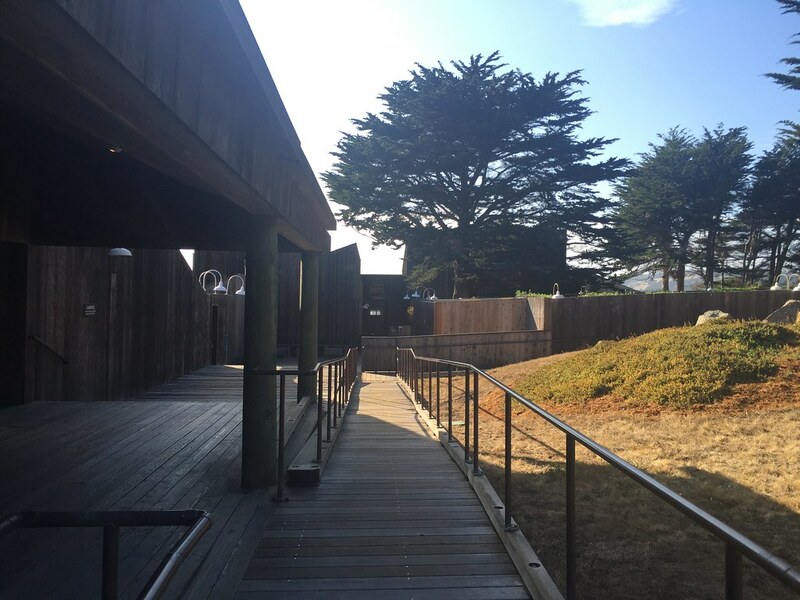 Halprin created the master plan for Sea Ranch, which grew to encompass 10 miles of the Sonoma County coastline. 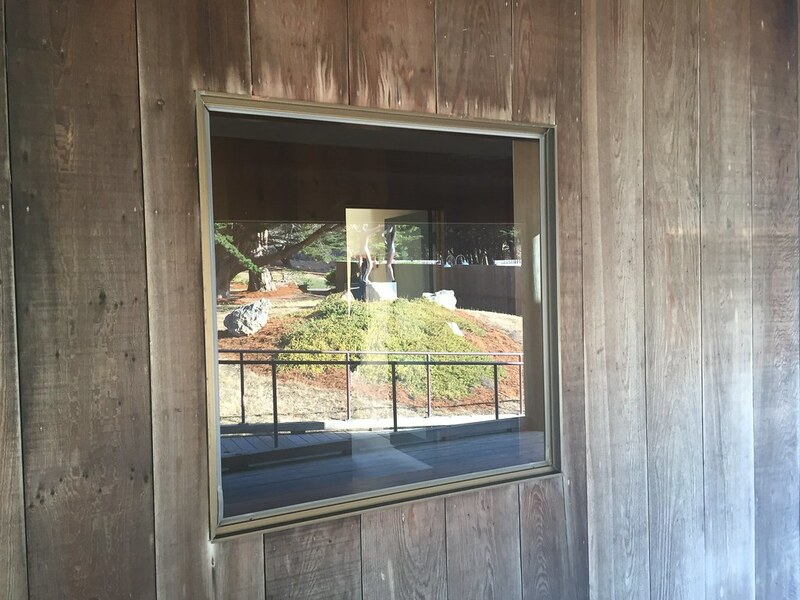 The principal photographer for the project was the architectural photographer Morley Baer, a friend and colleague of both Turnbull and Halprin. 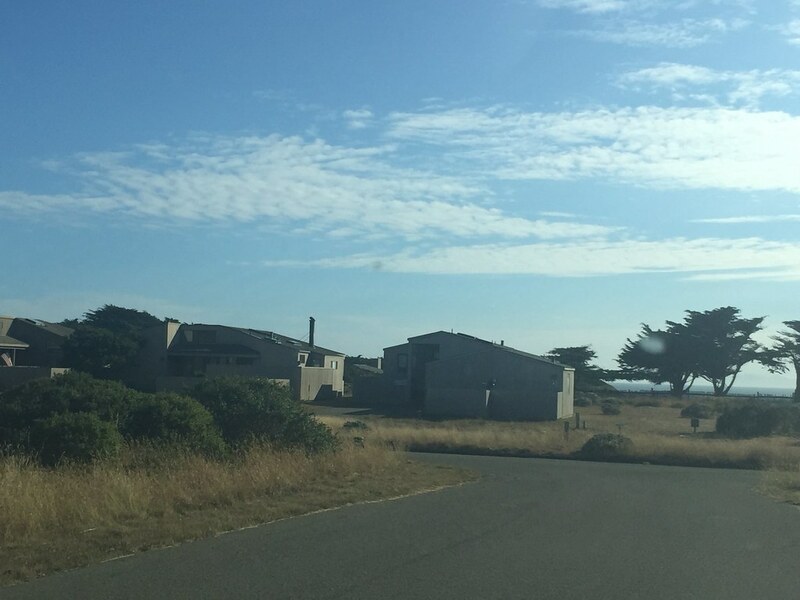 The project met opposition that led to notable changes in California law. 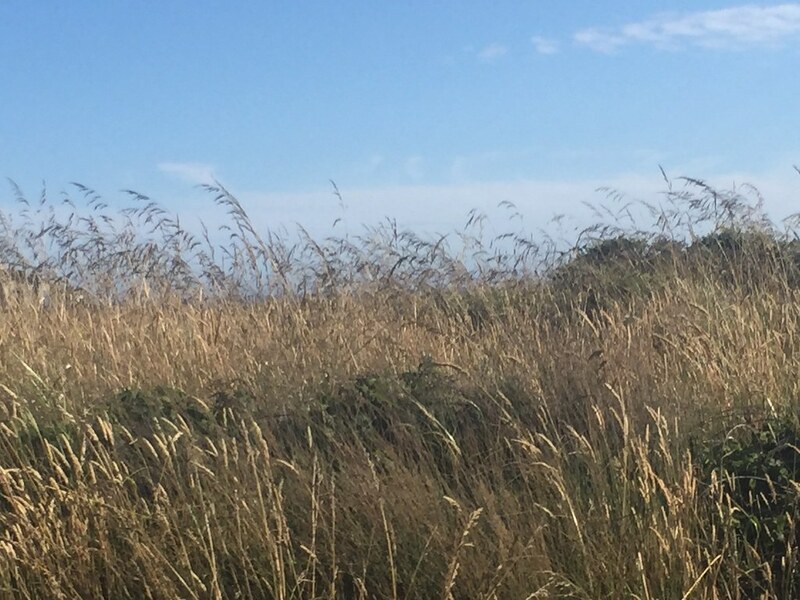 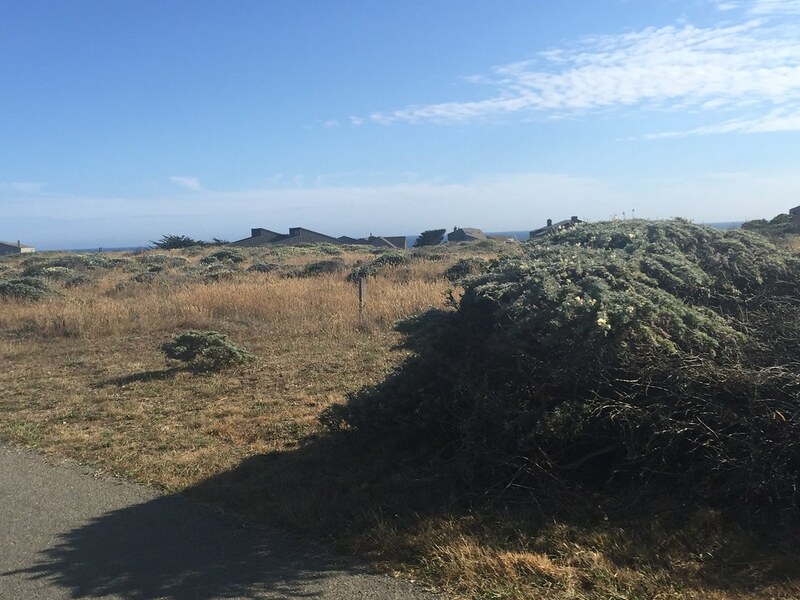 While the County Board of Supervisors initially regarded the developer’s offer to dedicate 140 acres (0.57 km2) for public parkland as sufficient, opponents felt more coastal access was necessary. 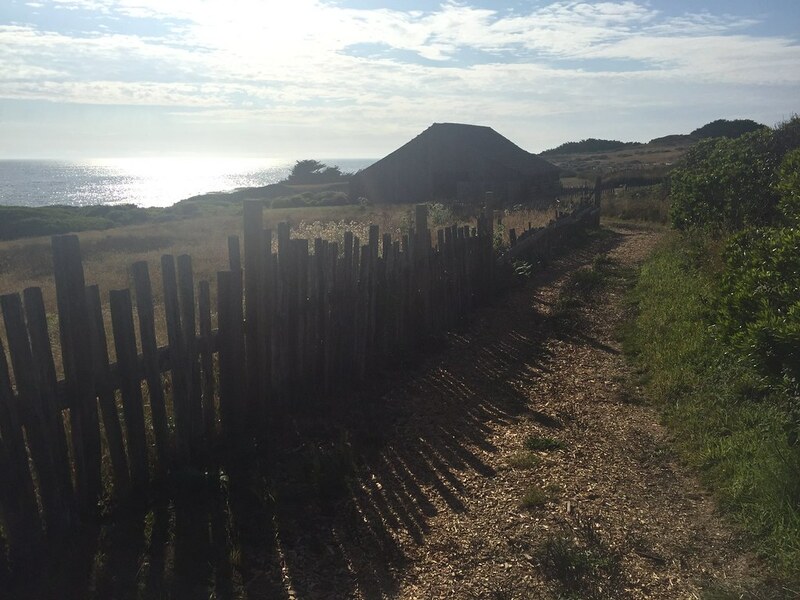 The site, containing 10 miles (16 km) of shore, had been available to the public but would be reserved for private use under the developer’s plan. 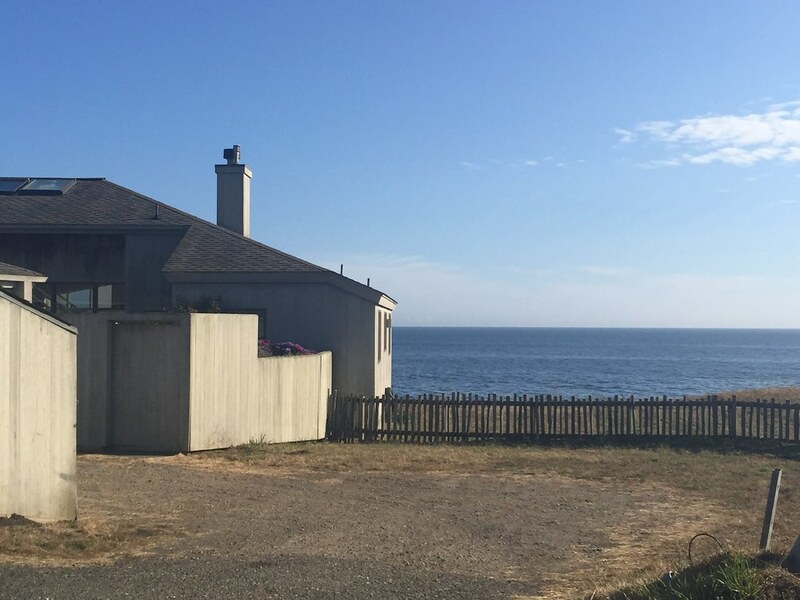 Areas below high tide were and would remain public property, but the plan provided no access through the development. 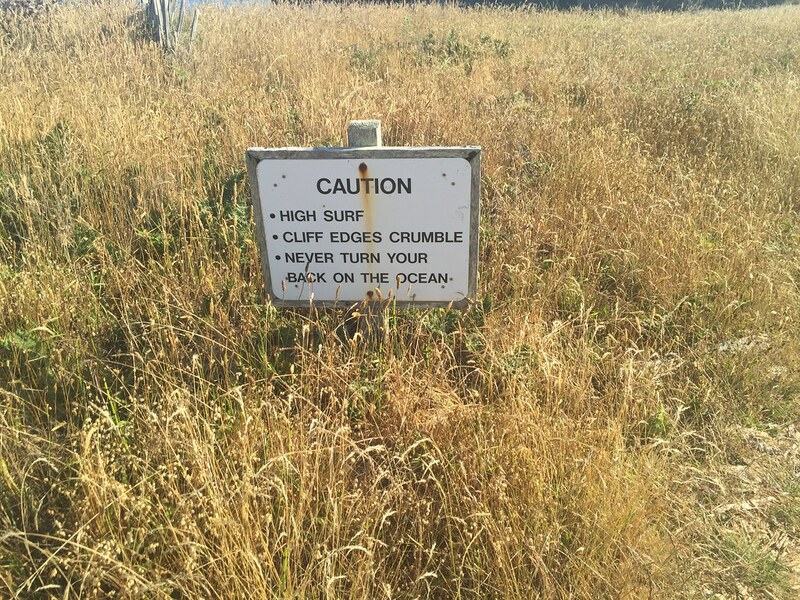 In addition, California’s coast at the time was only open to the public along 100 of its 1,300 miles (2,100 km). 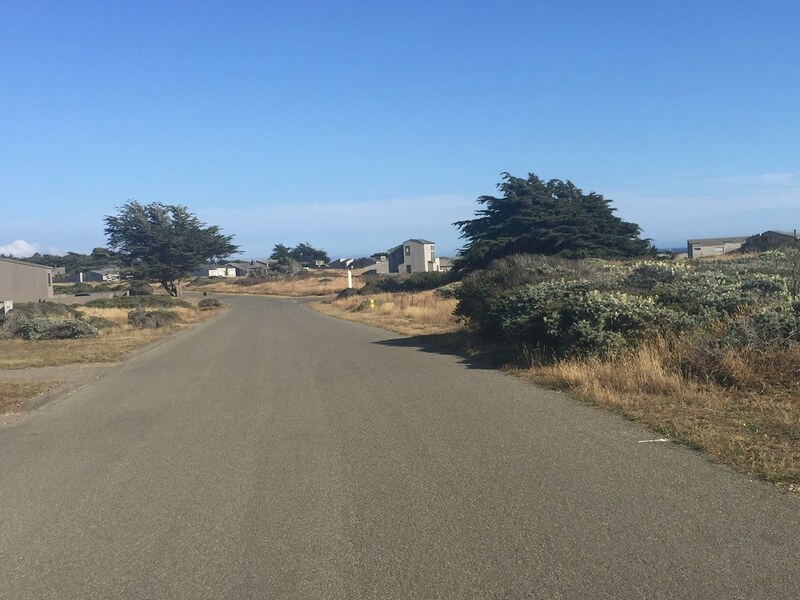 Californians Organized to Acquire Access to State Tidelands (COAST) was formed in response to this issue, and their 1968 county ballot initiative attempted to require the development to include public trails to the tidelands. 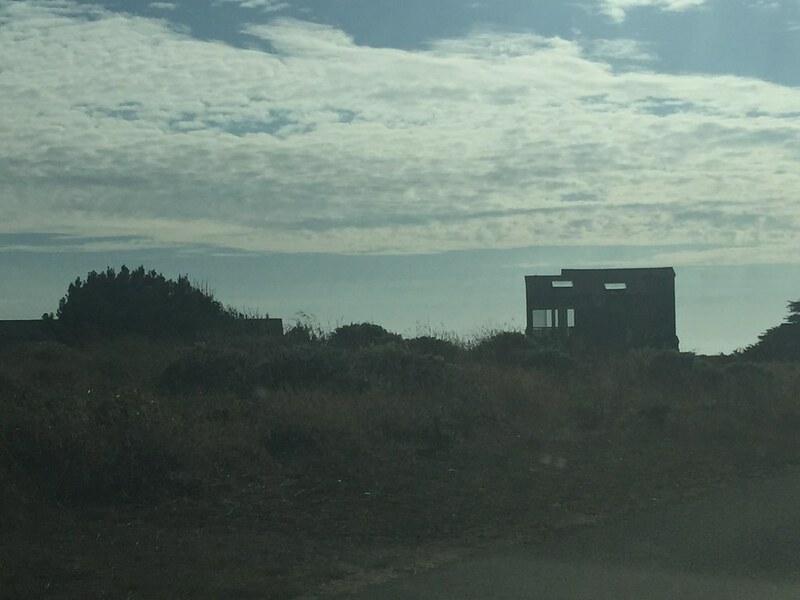 While the initiative did not pass, the California legislature’s Dunlap Act did pass that year and required that new coastal development dedicate trails granting public access to the ocean. 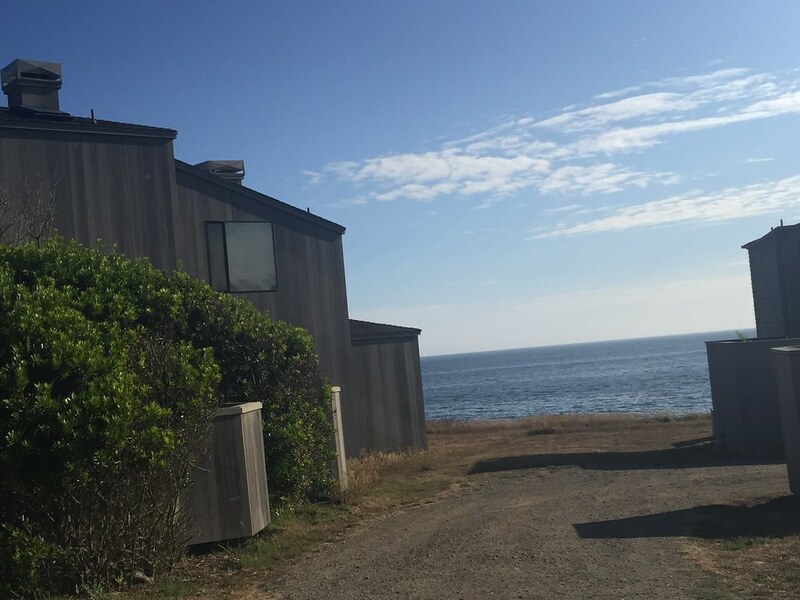 This episode led to the establishment of the Coastal Alliance, an organization of 100 groups similar to COAST, that placed Proposition 20 on the statewide 1972 ballot. 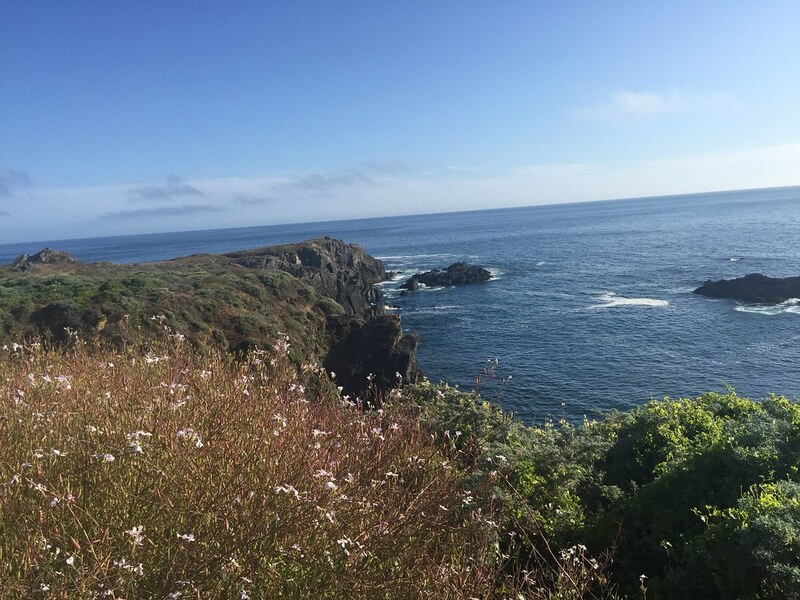 The initiative passed, and it established the California Coastal Commission, which continues to regulate land use on the California coast. 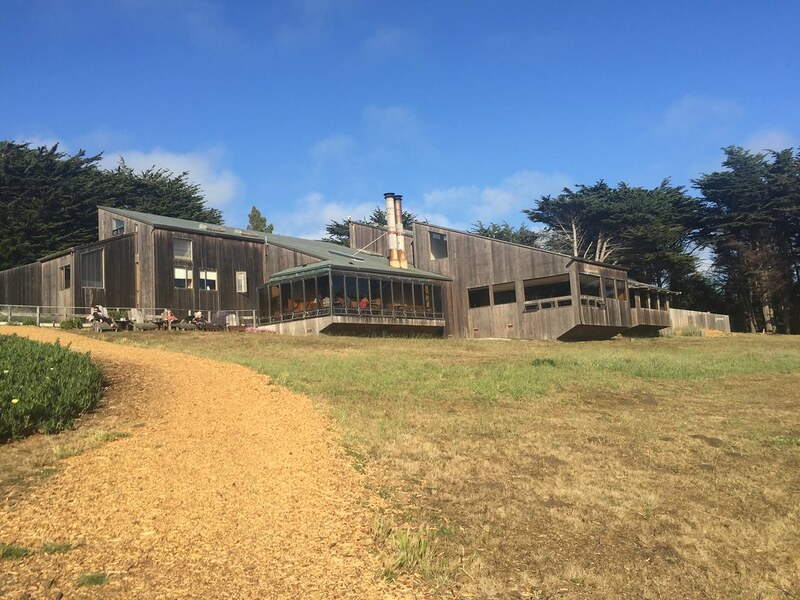 Sea Ranch is noted for its distinctive architecture, which consists of simple timber-frame structures clad in wooden siding or shingles. 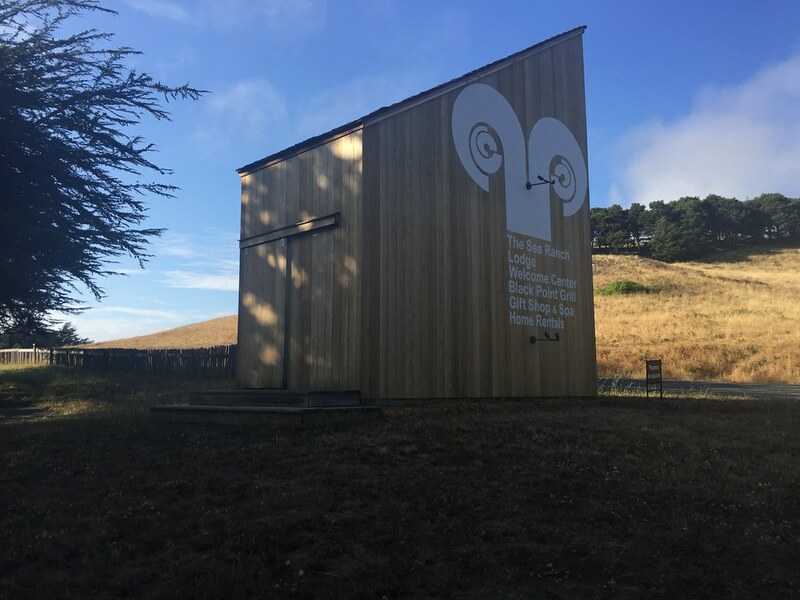 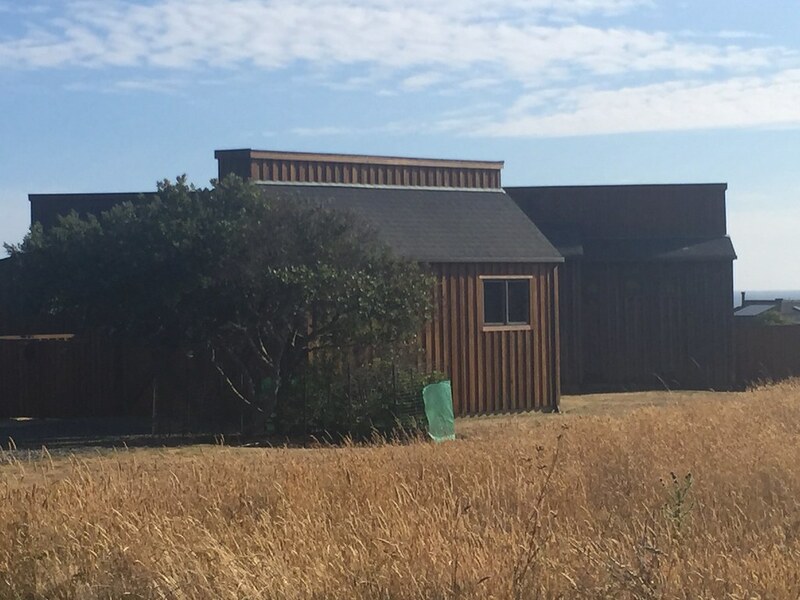 The building typology of the Sea Ranch draws on the local agricultural buildings for inspiration, in the way that those buildings are designed to deal with prevailing weather and topography. 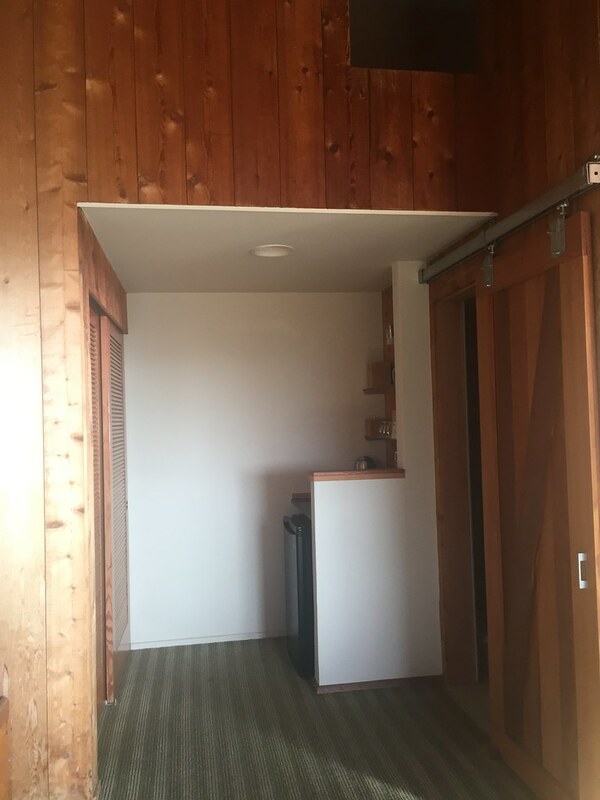 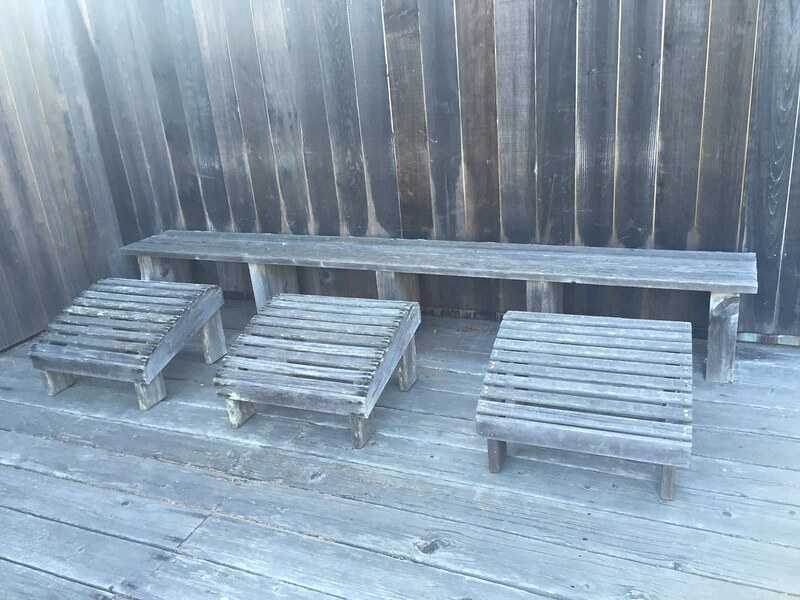 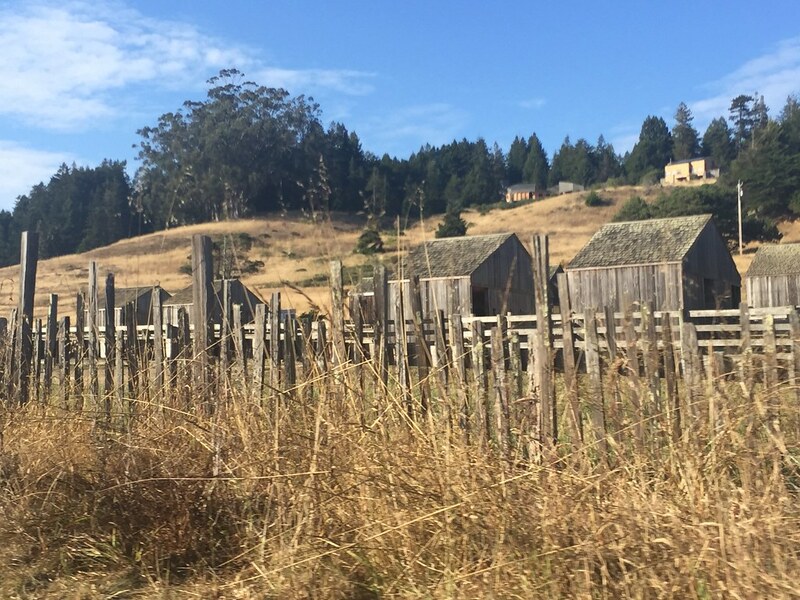 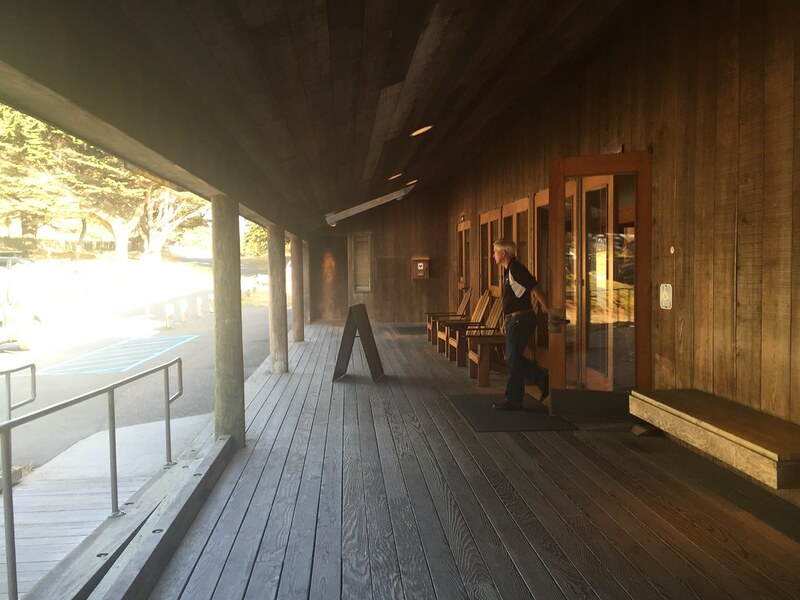 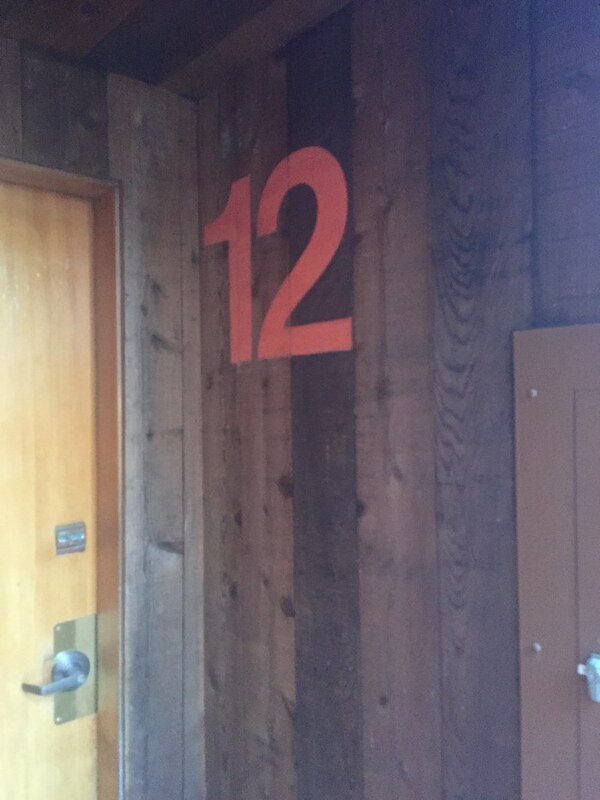 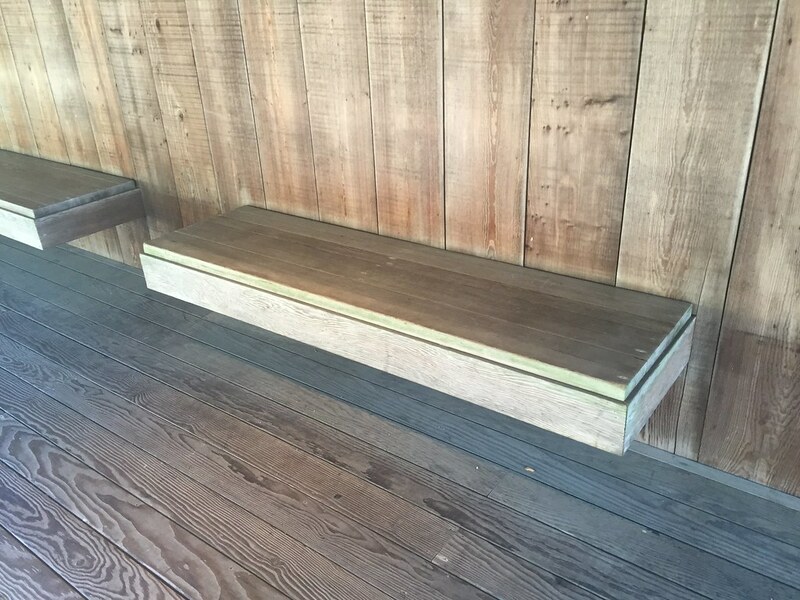 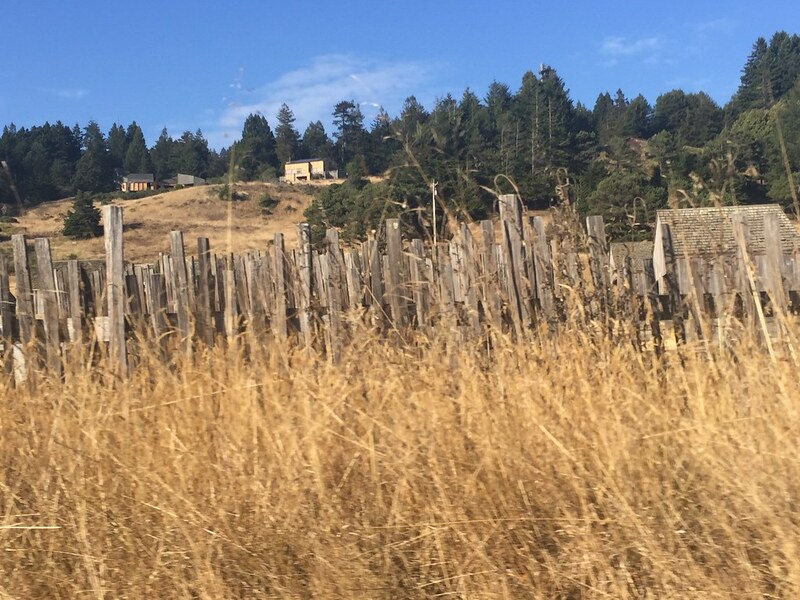 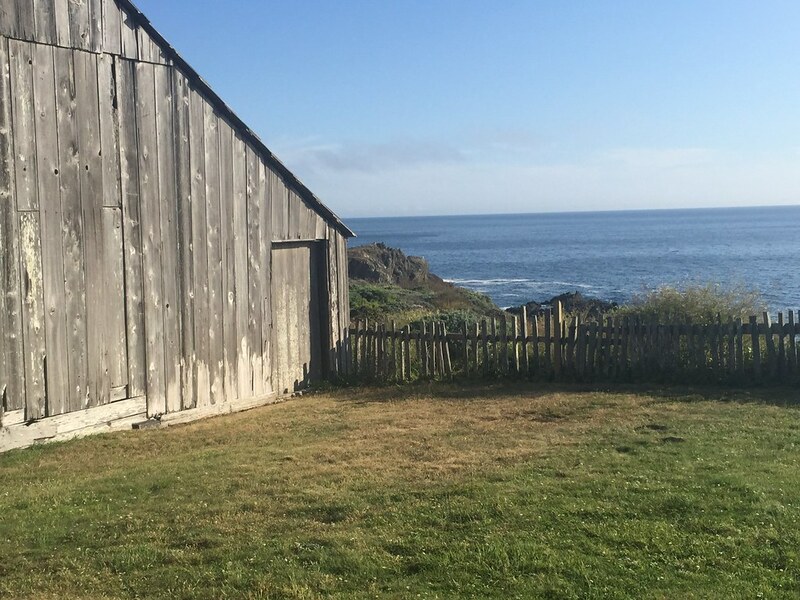 Originally, the Sea Ranch had local lumber mills to draw on for the Douglas Fir and Redwood used in the homes. 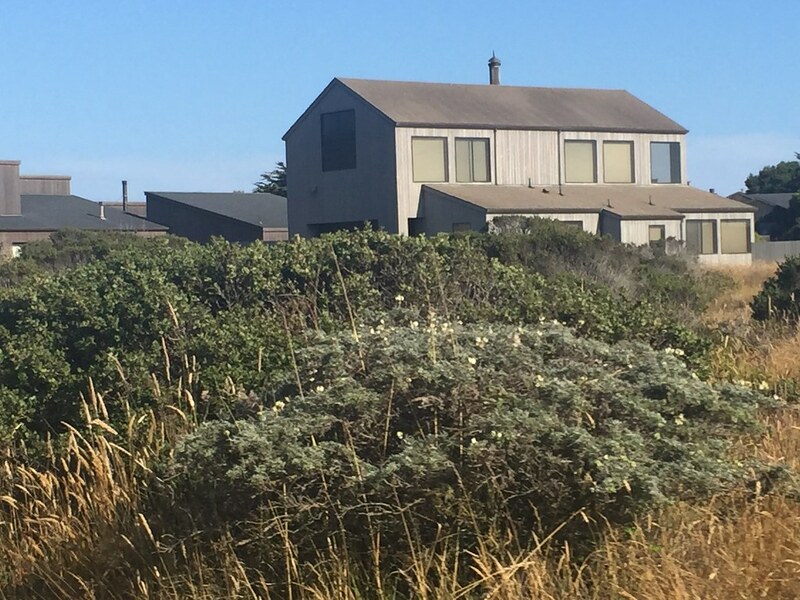 The majority of the 1800 or so homes currently finished are smaller second homes, though there is also a small contingent of about 300 full-time residents. 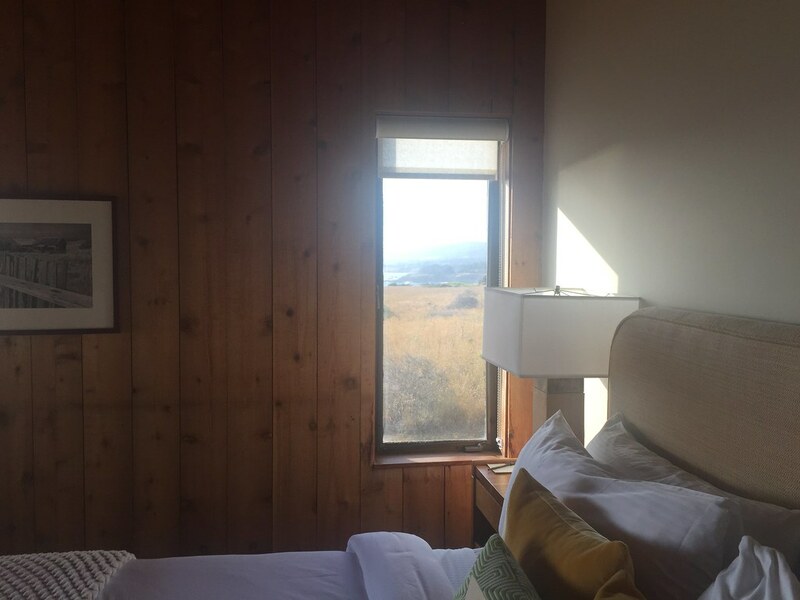 Approximately half the homes are rented as weekend rentals. 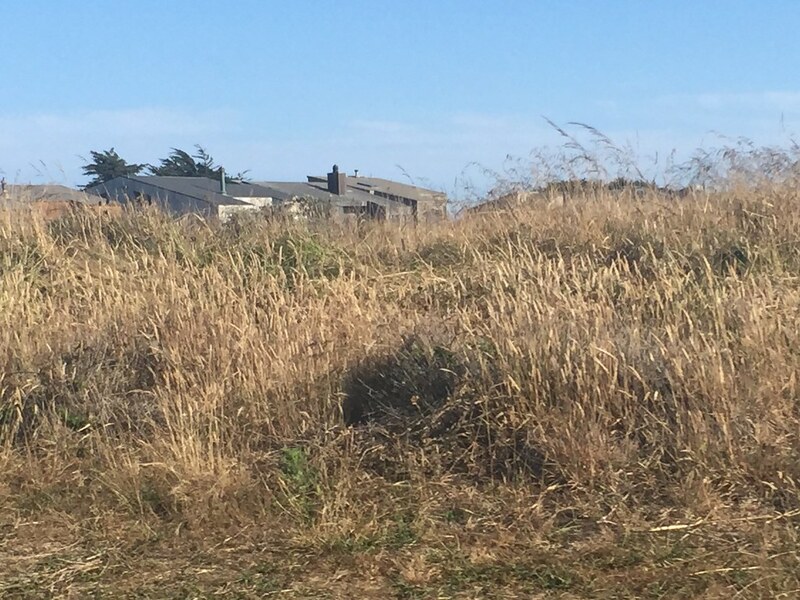 The eventual build out will consist approximately 2400 homes- the number varies as some current owners purchase adjacent vacant lots and merge the two, to preserve open space. 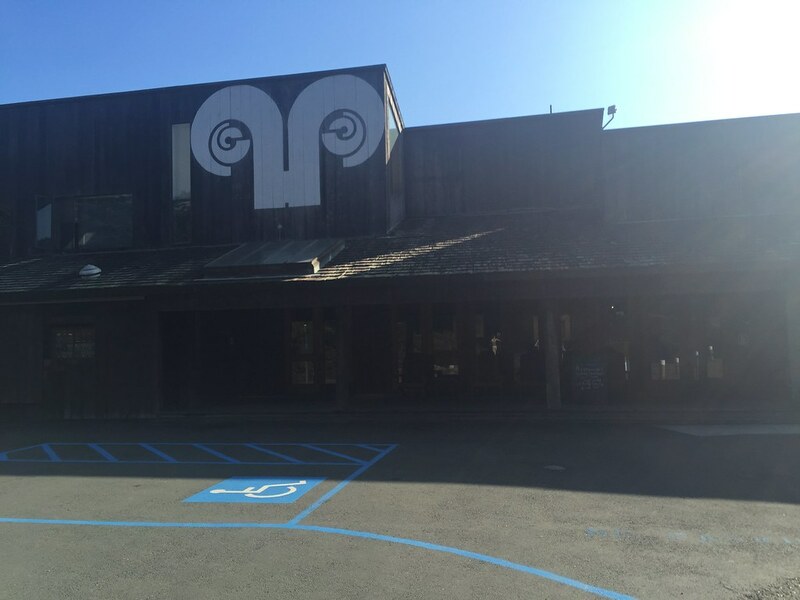 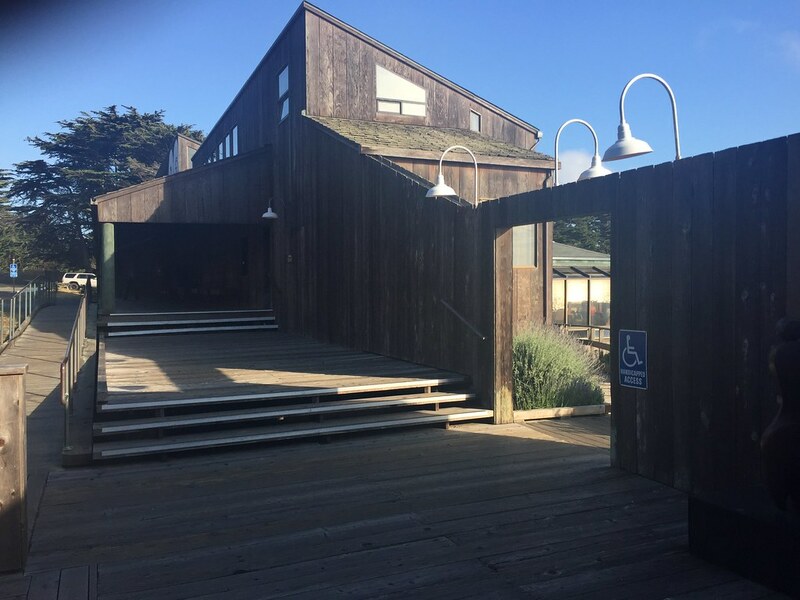 The buildings could be considered as a hybrid of modern and vernacular architecture, also known as the “Third Bay Tradition” also referred to as “Sea Ranch” style. 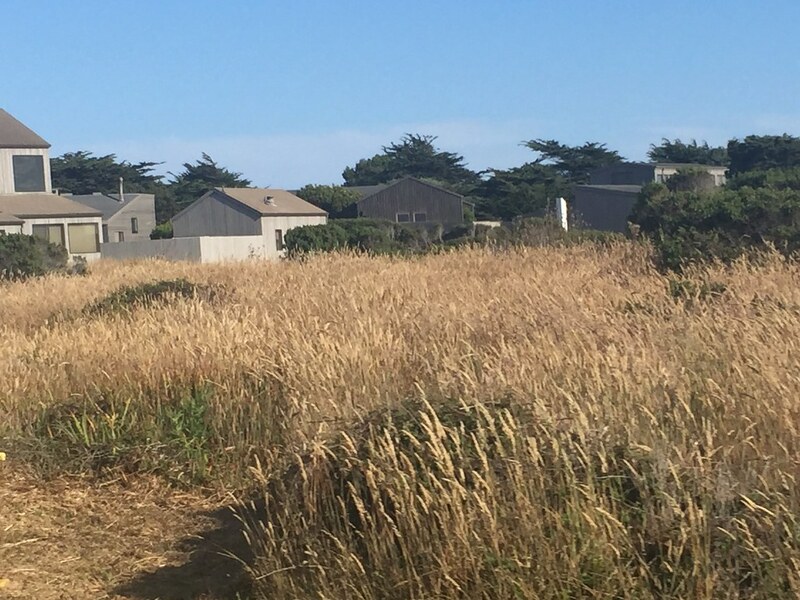 The original design guidelines suggest that buildings have a site specific relationship with the landscape, although this is more difficult as the development approaches build out, and a lot of the newer homes are actually in-fill between already developed lots. 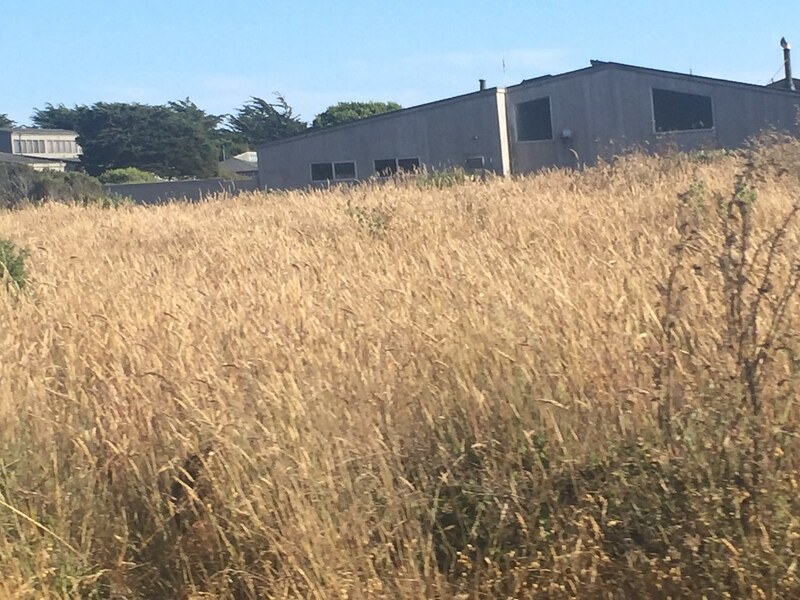 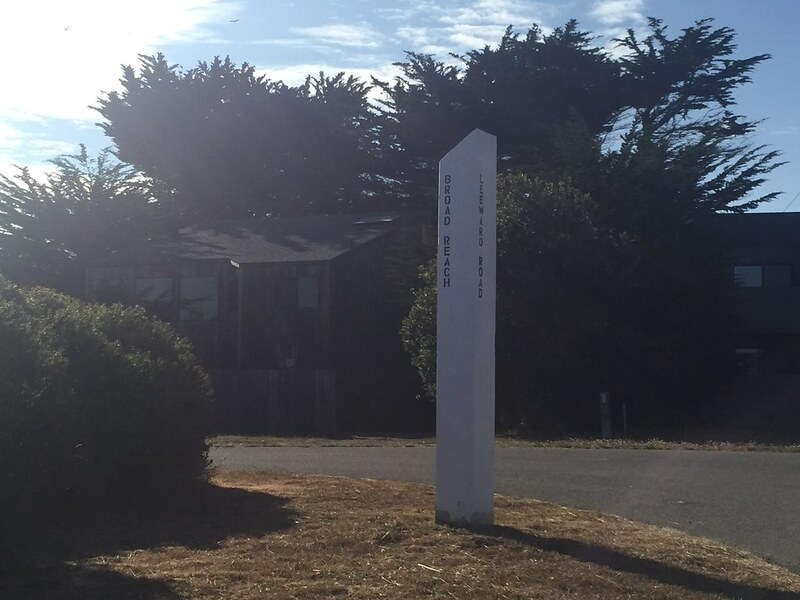 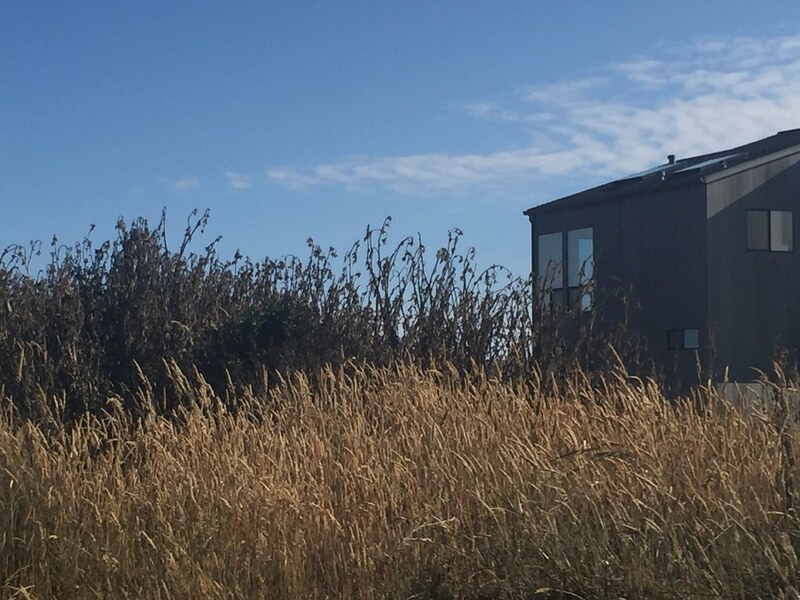 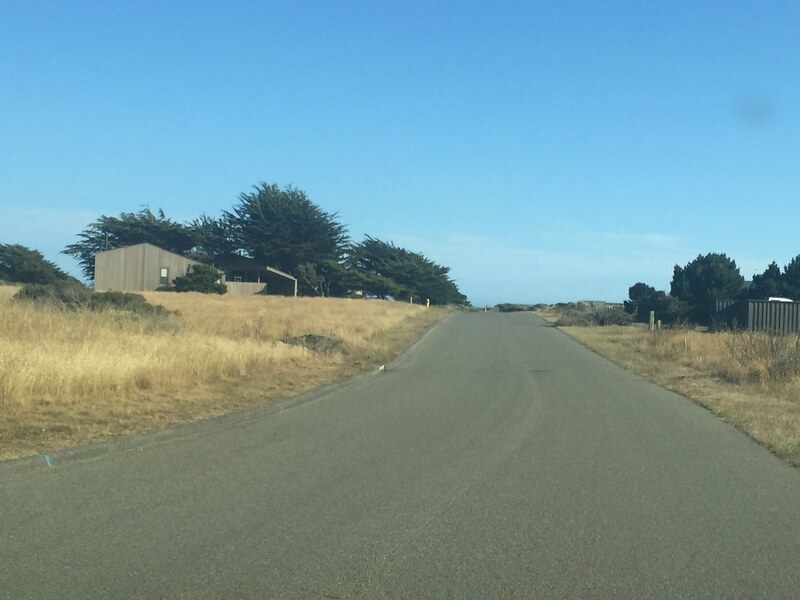 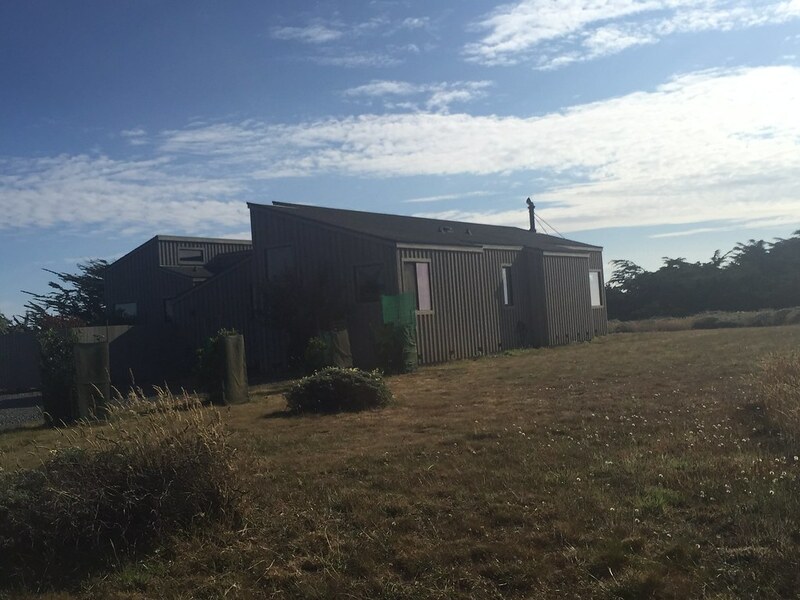 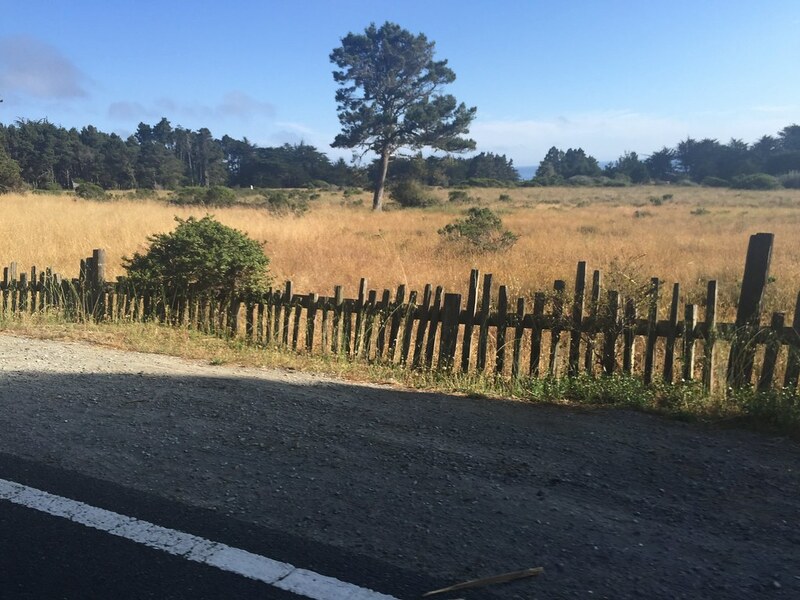 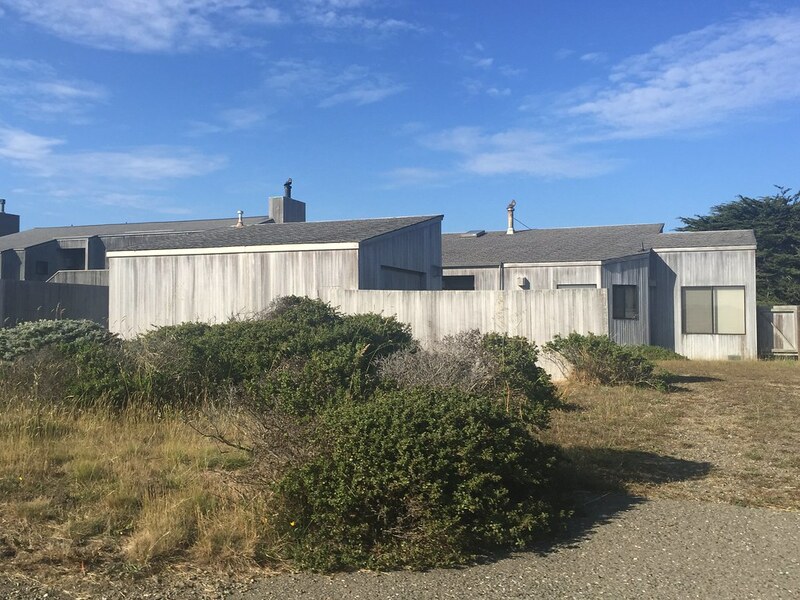 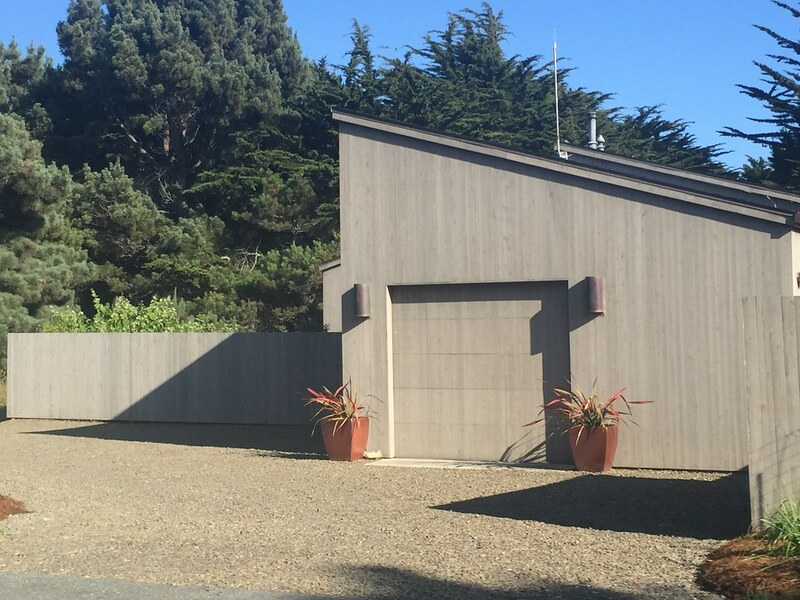 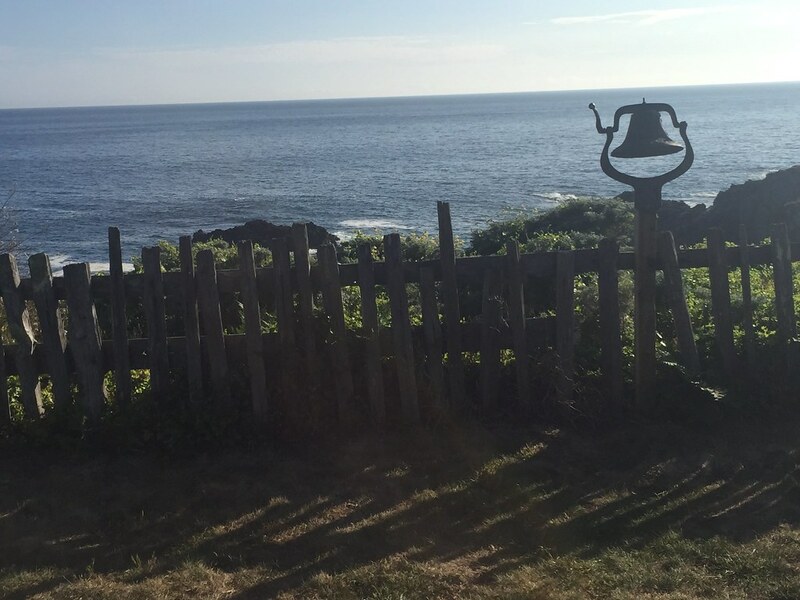 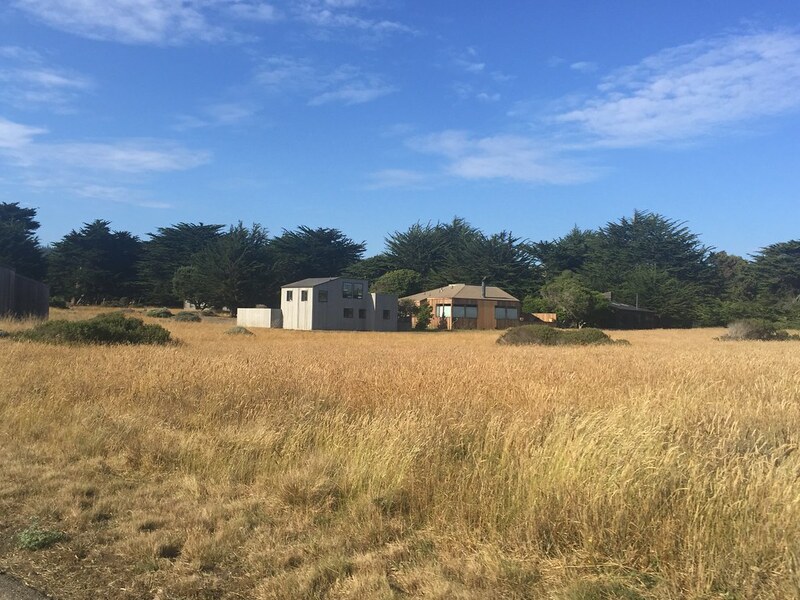 The Sea Ranch specific design review requirements include various design guidelines so that the buildings become part of the landscape, not subordinate to it, but do not dominate either. 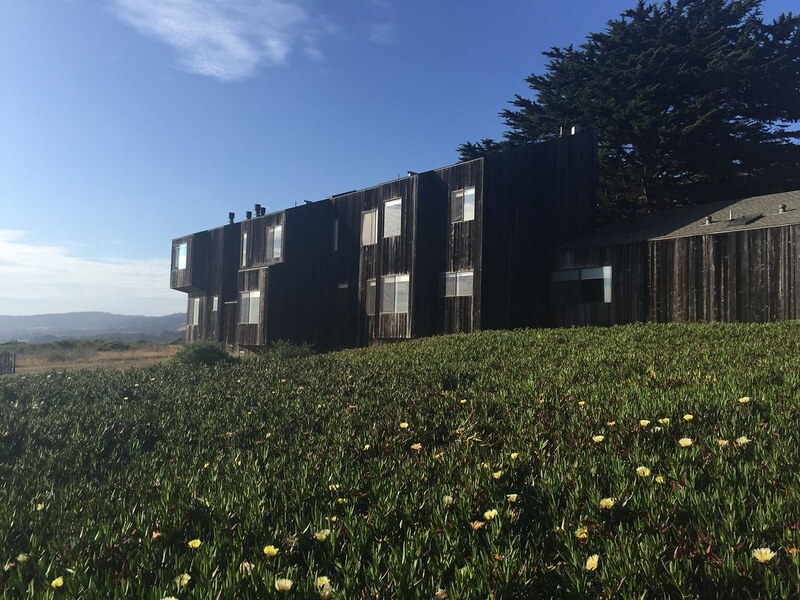 Details such as exteriors of unpainted wood or muted stains, a lack of overhanging eaves, and baffles on exterior lighting subdue the appearance of the buildings in the landscape. 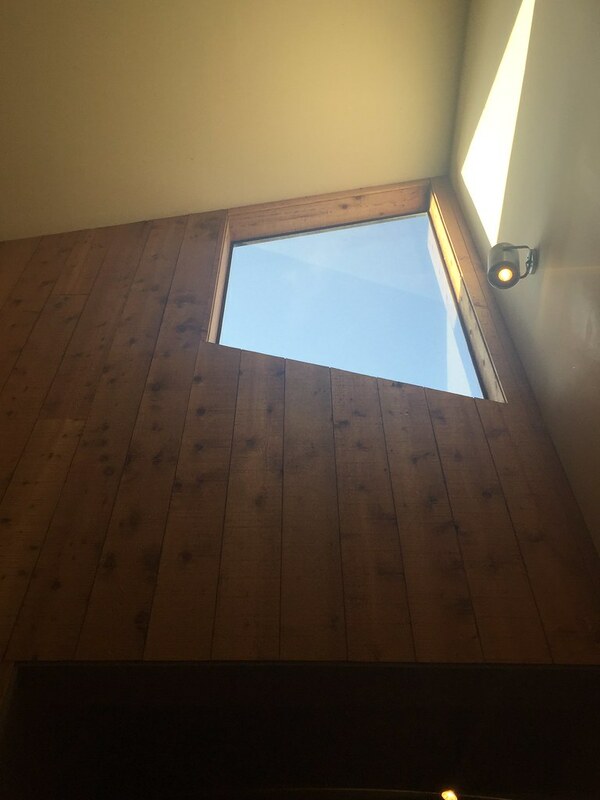 Lighting is also baffled to minimize nighttime light pollution; there are no street lights, and the night sky is dazzling. 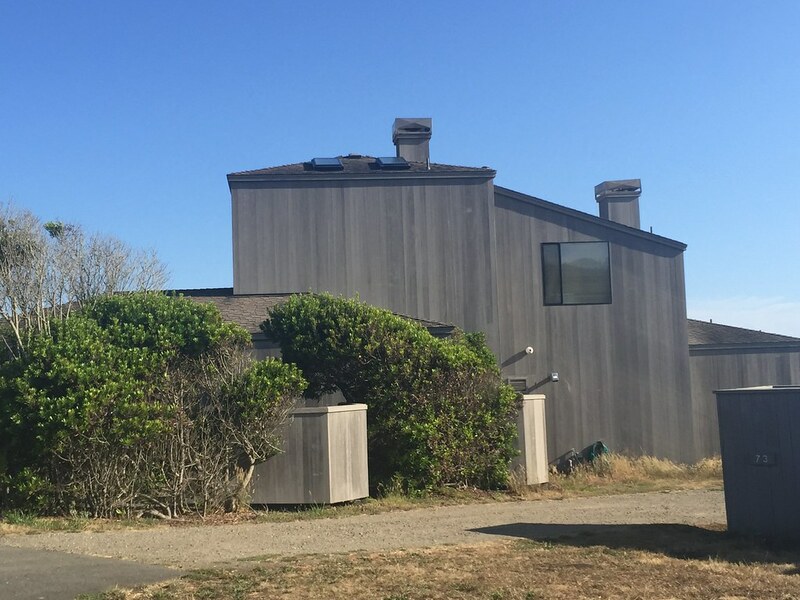 The lack of roof overhangs is also intended to allow the near-constant strong breezes to pass over the buildings without the turbulence the overhangs would create. 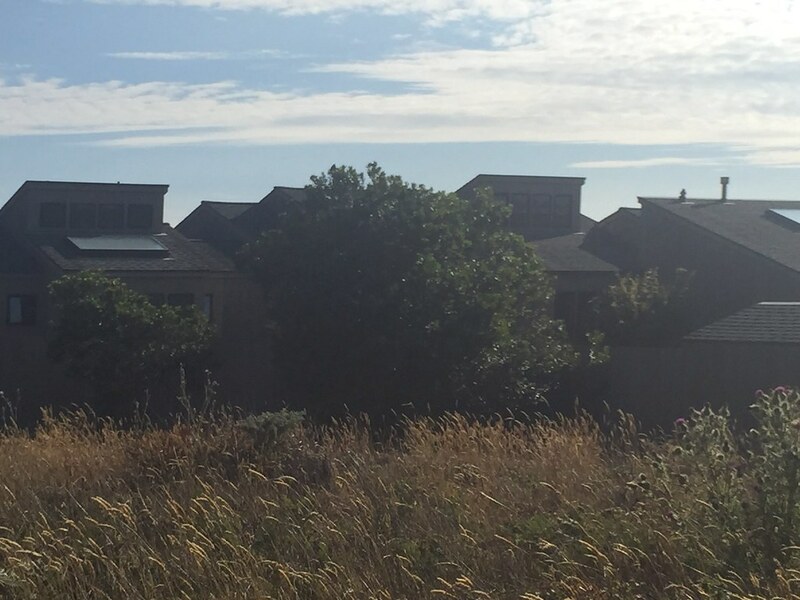 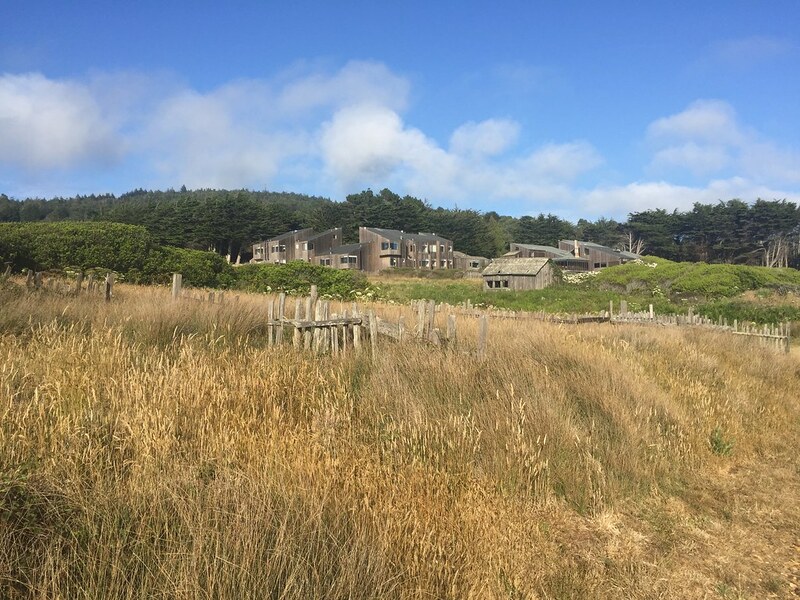 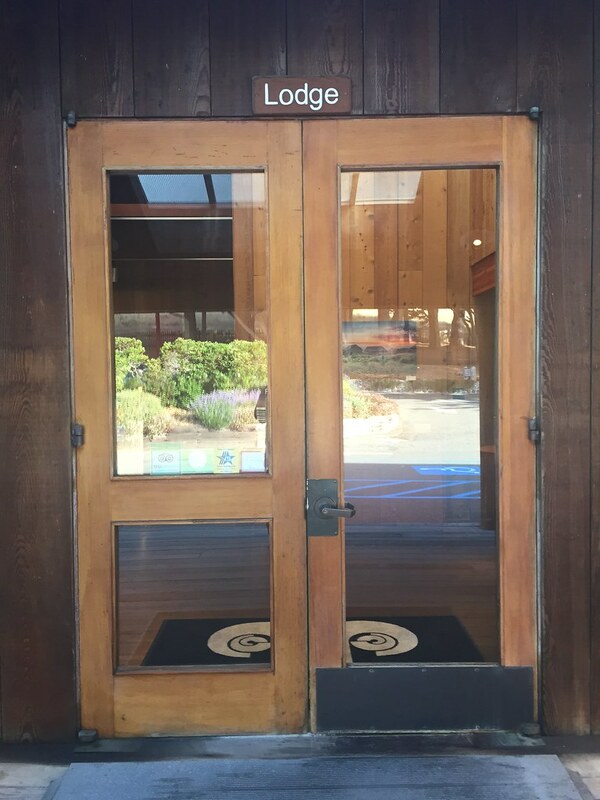 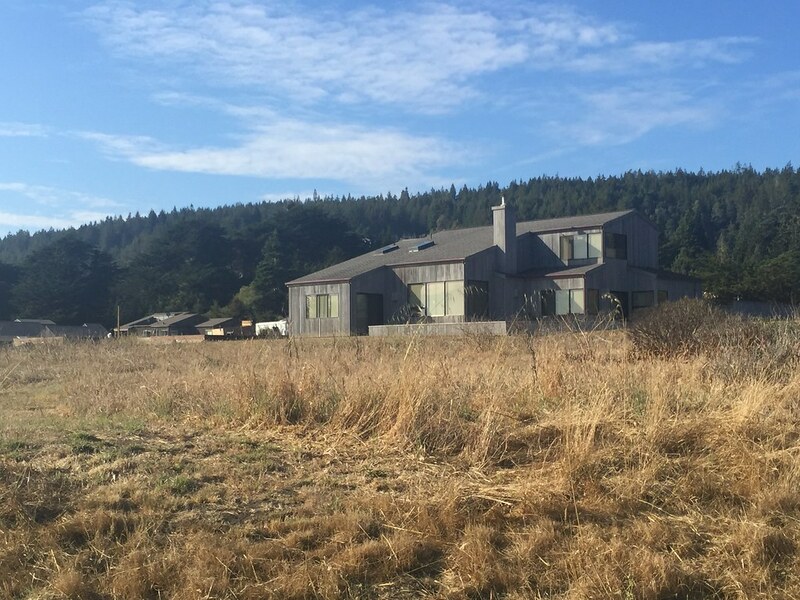 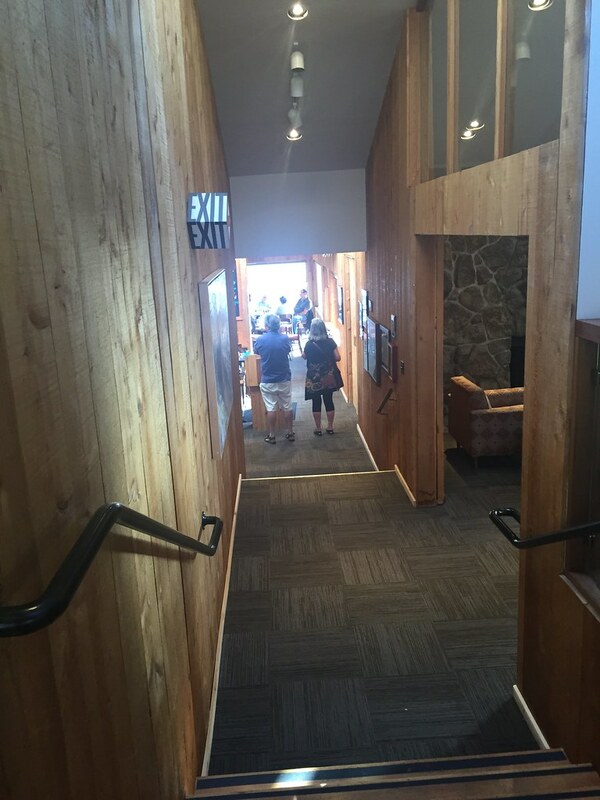 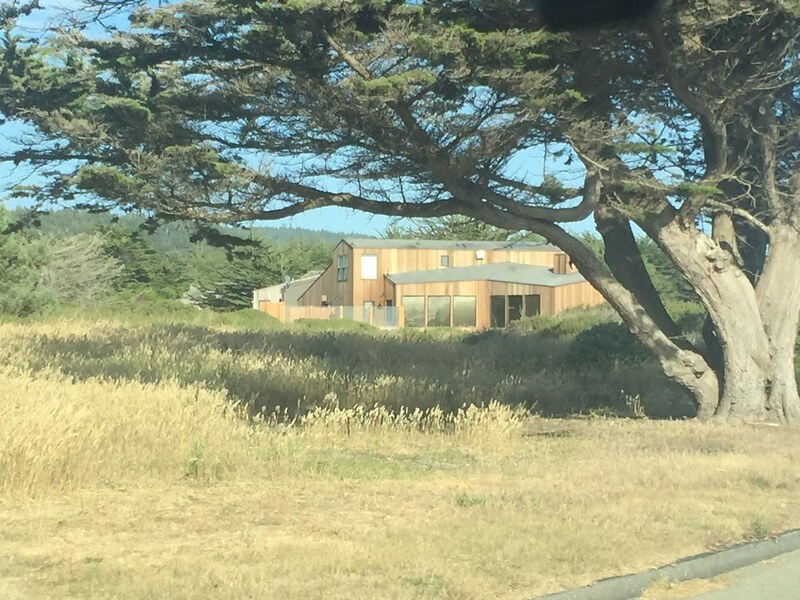 The Sea Ranch design review process has no impact on the interiors of the buildings, but all construction is subject to Sonoma County Permit and Resource Management oversight. 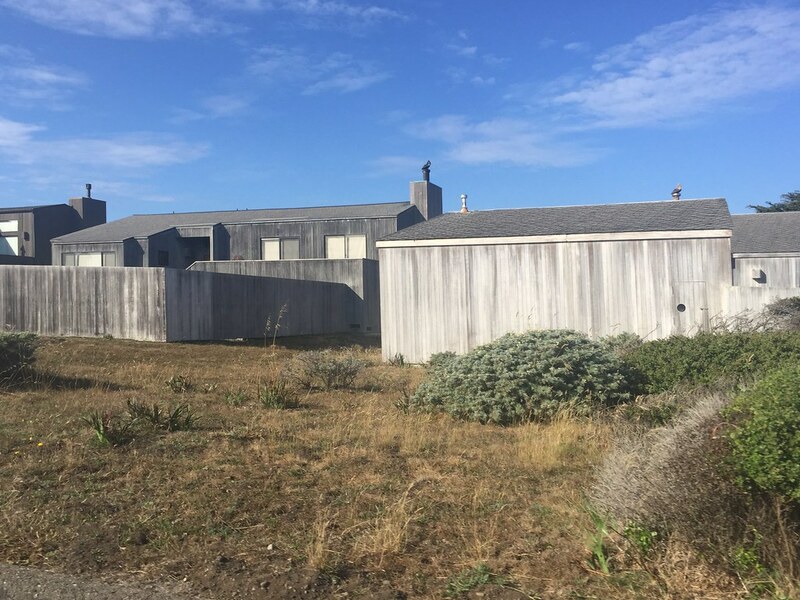 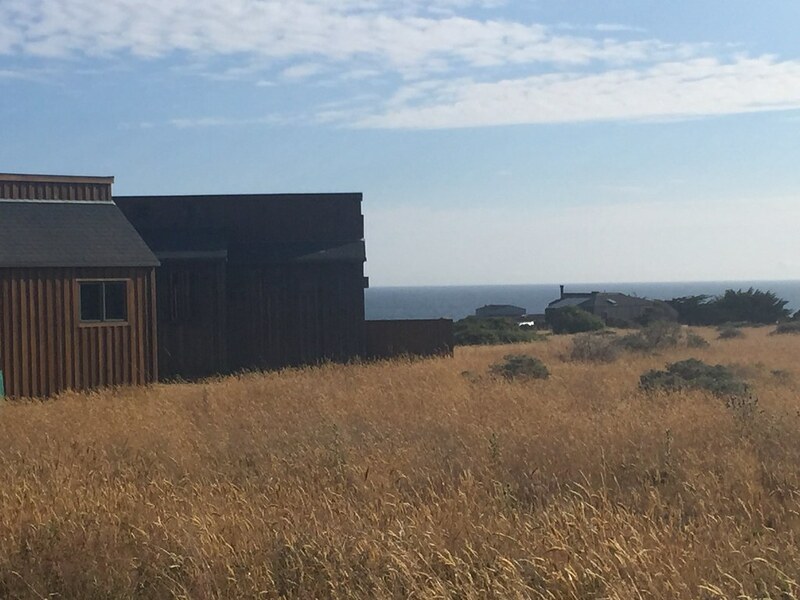 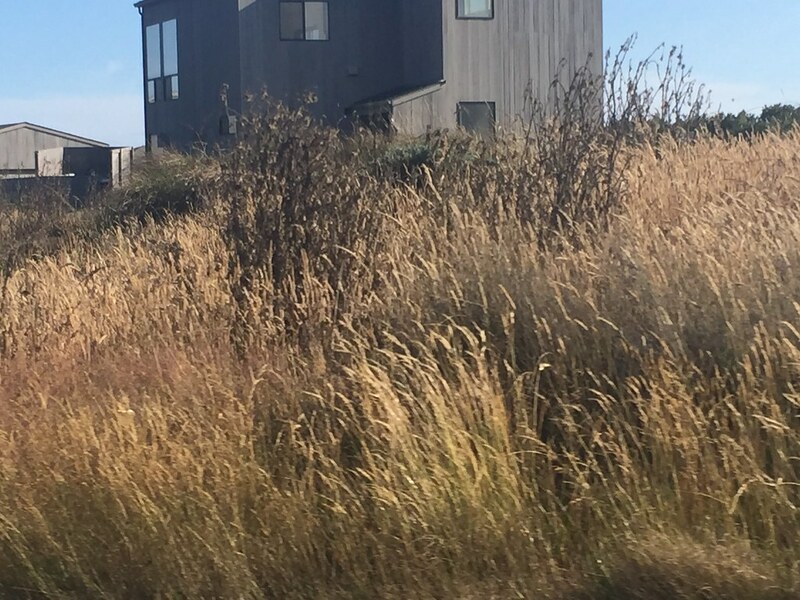 Landscaping in The Sea Ranch is regulated by a design manual which prohibits perimeter fences and limits non-indigenous plants to screened courtyards. 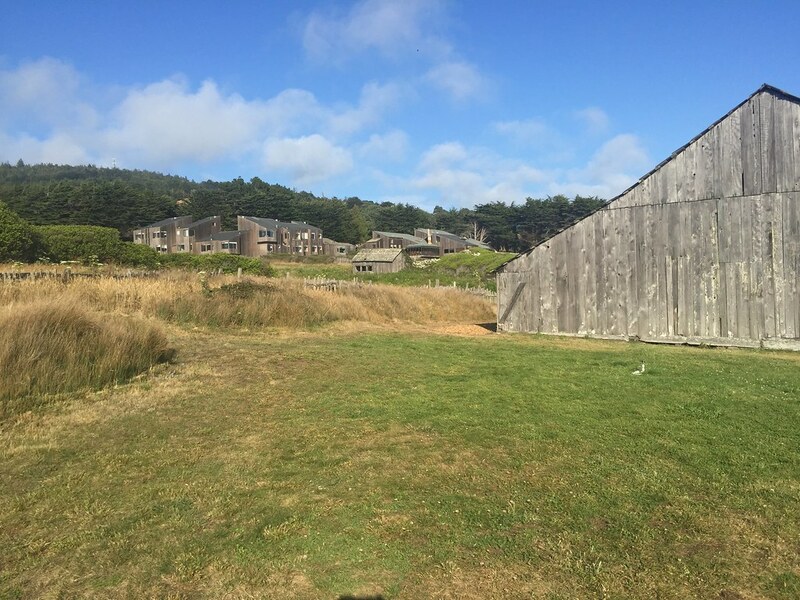 A herd of sheep is used to keep grass cut low to the ground to reduce the threat of fire during the summer months.